The pure, rich and royal ambience provided here will cheer you up instantly. The interiors are traditional with a touch of modern-look, making it simply sophisticated. 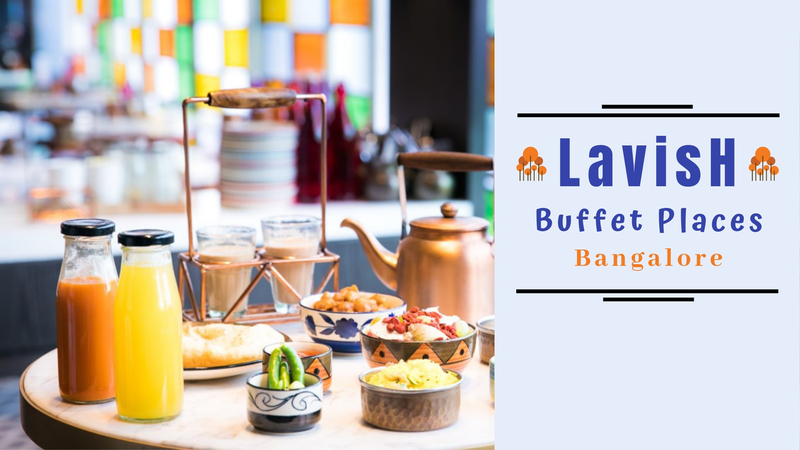 The food spread is a feast to the eyes as well as the tastebuds, with cuisines ranging from Indian to Continental and Pan-Asian. Recommended - Non Veg Galouti Kebab, Chocolate Brownie, Crab Curry. Midnight bike ride break at for lead to only available desserts from the menu in the midnight which were and Both tasted really and exquisite. This being a 5 Star Hotel, it's not going to be a though. Himanshu Ranjan , One thing that keeps the world moving is "food" and "Happiness"..Magicpin brings both together..😎😎Do check out "#foodiekismat"